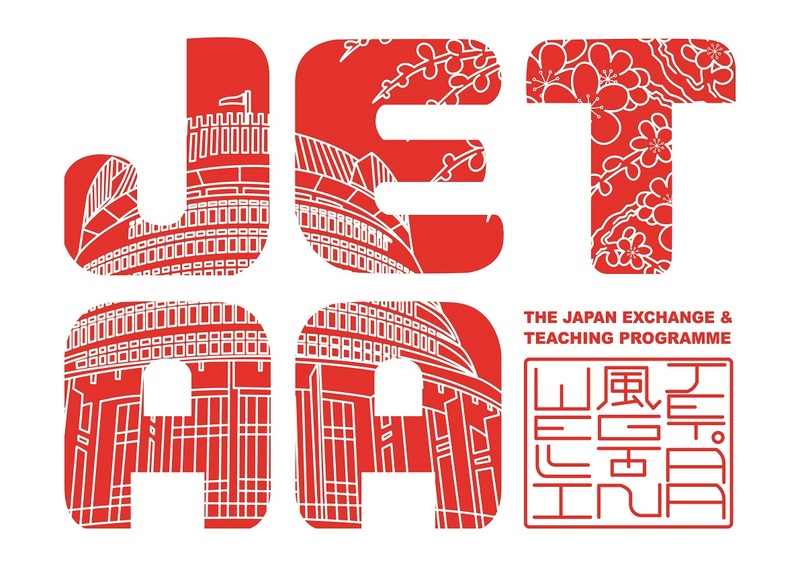 The 2018 Wellington Japan Festival is coming up on Saturday, 24th November and JETAA will be bringing back its popular taiyaki and stamp rally booths from 2016! Those tasty fish-shaped pastries don’t make themselves, though, so we could use some help during the event. If you were planning to attend and want to swing by the booth for a few hours to lend a hand, we’d be very grateful if you’d fill out your details below so we can better organise for the day (and if you weren’t planning to attend but will come over just to help us out, well, then we’d be grateful and honoured). Our taiyaki booth (seen above) is a festival favourite, having made recent appearances at Lower Hutt’s Japan Day and even at a school festival! Volunteers here will be asked to help prepare batter, work the taiyaki maker (like a waffle maker, but fish-shaped), take orders, and manage money/change. The stamp rally booth involves explaining this year’s stamp rally, pointing out participating booths, and helping people get their cards started! A bit more of a relaxed pace than the taiyaki booth, the main requirements here will be a big smile and friendly demeanour. For any questions or more details, feel free to shoot us an email or reach out on Facebook. Hope to see you there! This entry was posted in Events and tagged japan festival, stamp rally, taiyaki, volunteer. Bookmark the permalink. ← 2018 Japan Photo Contest – ENTER NOW!